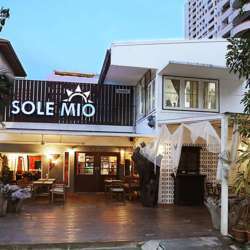 We are very happy to announce our upcoming event at Sole Mio, an authentic Italian restaurant and pizzeria in the lively entertainment area of Thong Lor, Bangkok. 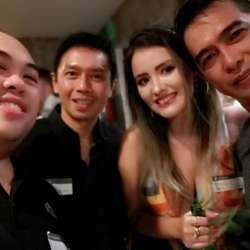 This trattoria-style Italian restaurant will give you the real Italian dining experience and atmosphere. With 90 indoor seats, 24 outdoor seats, our place is family friendly and private parking is available. Anyone looking for genuine Italian cuisine – cooked and prepared in time-honored traditions – should make Sole Mio the first stop.